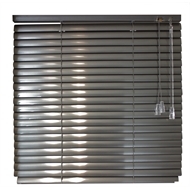 Aluminium slimline venetian blinds offer a clean, aesthetic designer look that suits any room style. A diverse colour palette ensures there is colour to suit any décor. 20 colours to choose from. Fits into narrow window recesses. Matching head & bottom rails. 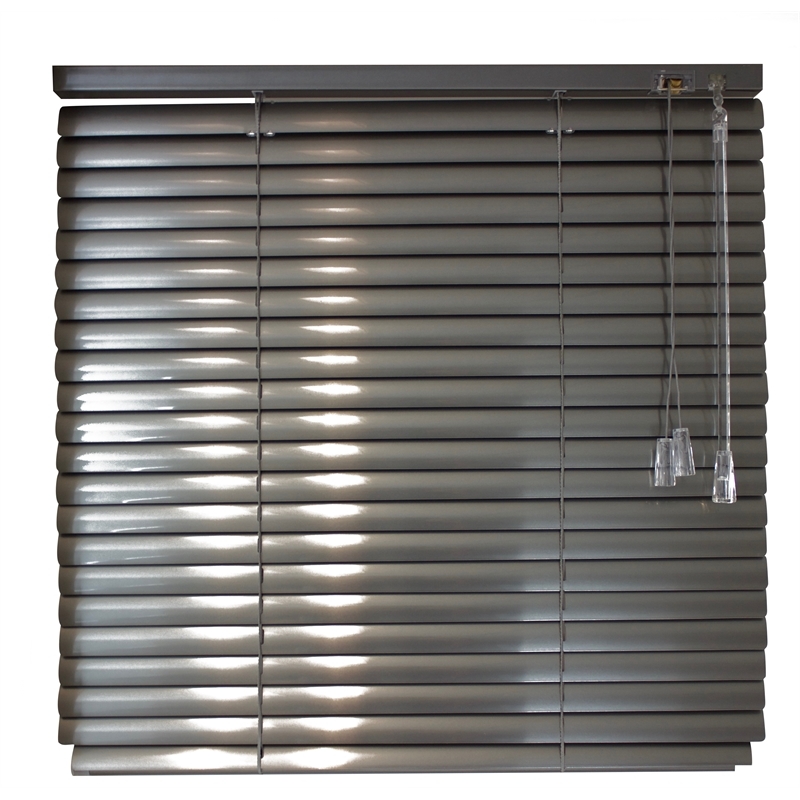 Provides great control of light during the day along with privacy at night. 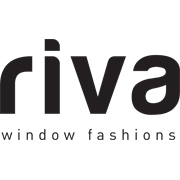 Windows How to clean windows Cleaning your windows regularly is an easy way to keep your home looking and feeling fresh. This video shows you some clever tips to make cleaning windows even easier.